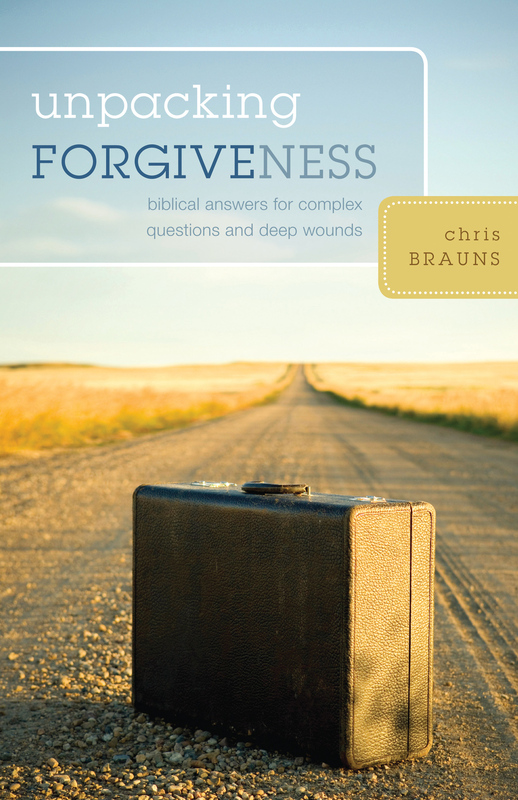 We all experience stress, anxiety, grief, conflict, depression and despair—pain that causes us to cry out for peace. 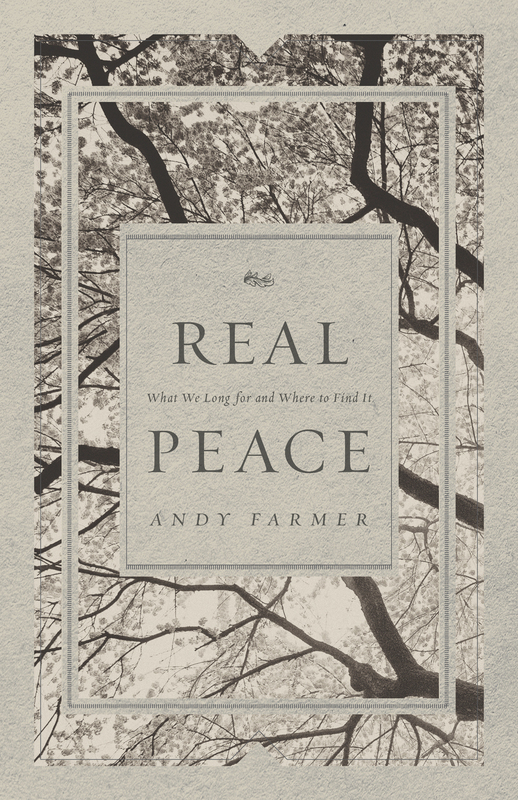 Taking on these common yet critical hardships, seasoned pastor and biblical counselor Andy Farmer shows us where to find and how to experience true, lasting peace—peace with God, peace with each other, and peace with ourselves. 2. Is True Peace Possible?